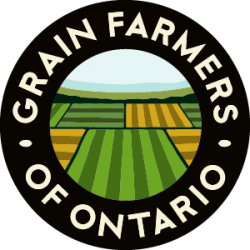 GUELPH, ON (May 25, 2016) – Farmers across the province have invested $1.25 billion on inputs for this season’s grain crops. 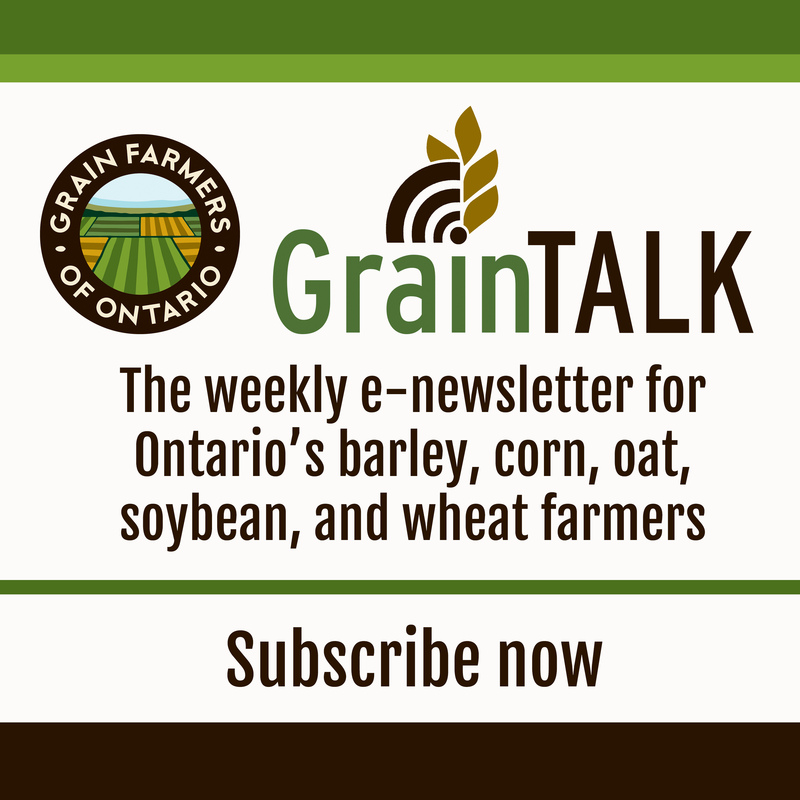 Ontario’s barley, corn, oat, soybean, and wheat farmers are actively working the fields this month to give their crops the best chance of success, to ultimately feed and fuel the province. It is estimated that farmers have committed about $1.25 billion to inputs, including seeds and seed treatments, fertilizers, and pesticides based on Statistics Canada’s March 2016 intentions of principal field crop areas for Ontario and the Ontario Ministry of Agriculture’s 2016 Field Crop Budget per-acre input costs. Across the province, most regions are experiencing reasonable planting conditions, but warm weather is needed for germination of the spring crops. Farmers are anxious to see their crops emerge, as planted seeds are vulnerable to soil-borne insects. Grain farmers operate on small profit margins, so the financial risk of seed or crop loss is significant.